Patrick brings more than a decade of experience in resort operations, project management and event production to the SNOW Operating team. Patrick is responsible for the coordination and execution of all on-site terrain building and maintenance. 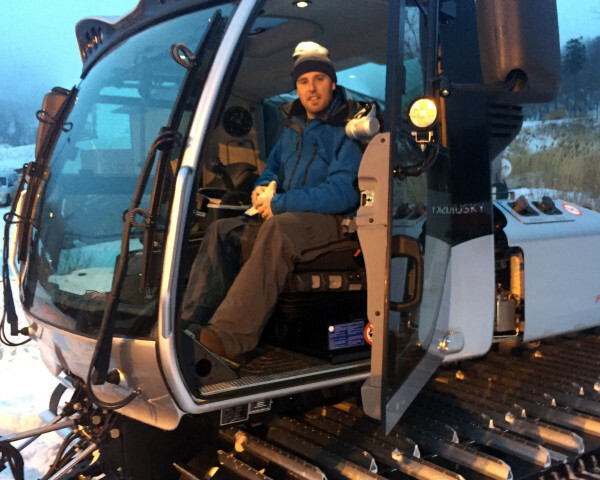 Patrick has worked with resort teams and Snow Park Technologies at over 20 resorts to deliver the terrain that makes TBL possible.